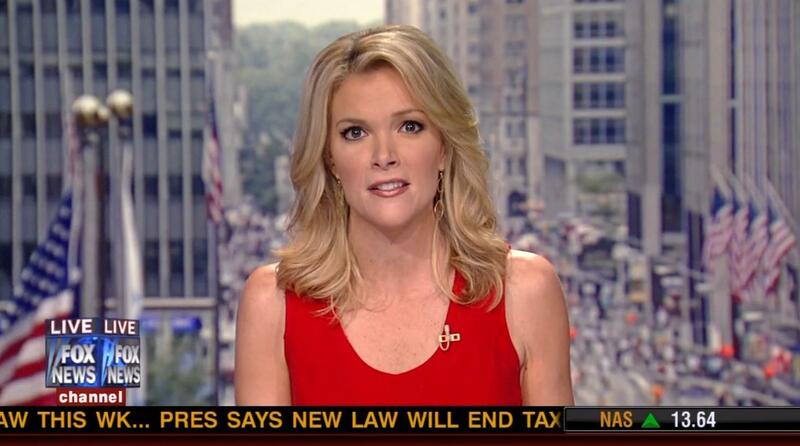 This video from the Megyn Kelly show on the Fox News Channel called "Kelly Files" from October 20, 2015 says it all. After viewing this clip, I just have one question: "Do you really think Israel should negotiate with these people?" yes Brad, I should have put quotation marks around the word "people"